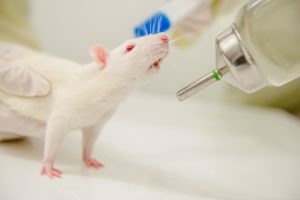 Since we are analyzing the underlying mechanisms of psychiatric disorders, we have a large battery of behavioral testing setups for mouse and rat. Each test is specific for a certain behavior which we use to observe behavioral changes. Besides the big selection of tests, our lab also offers qualified expertise in all of these tests.